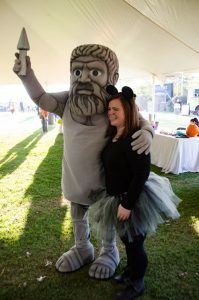 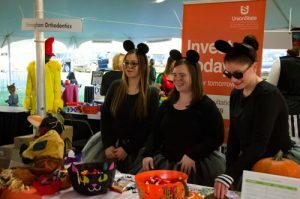 Our staff had an amazing time at this years Hoover Hayfest. 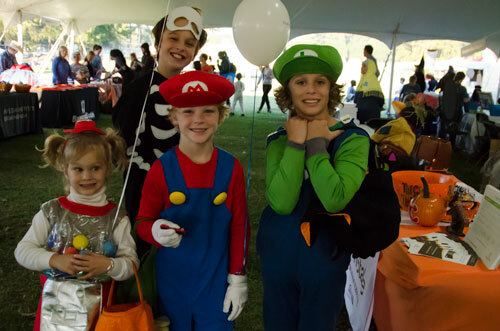 There was an outstanding turnout and some very impressive costumes. We’d like to thank Danielle, Shauna, and Rachel of our Hoover office for spending their evening with the wonderful residents of Hoover. We look forward to seeing everyone again next year. 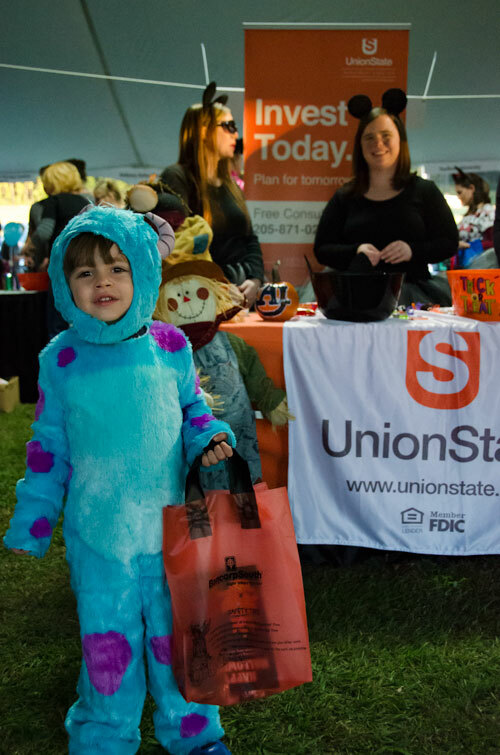 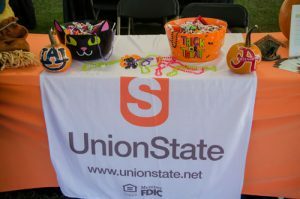 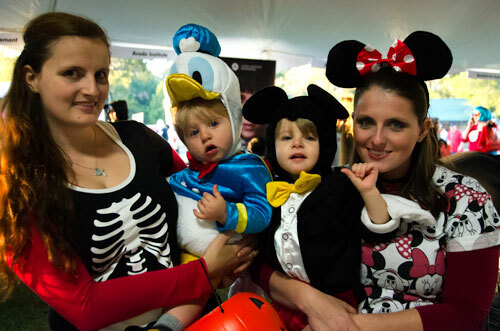 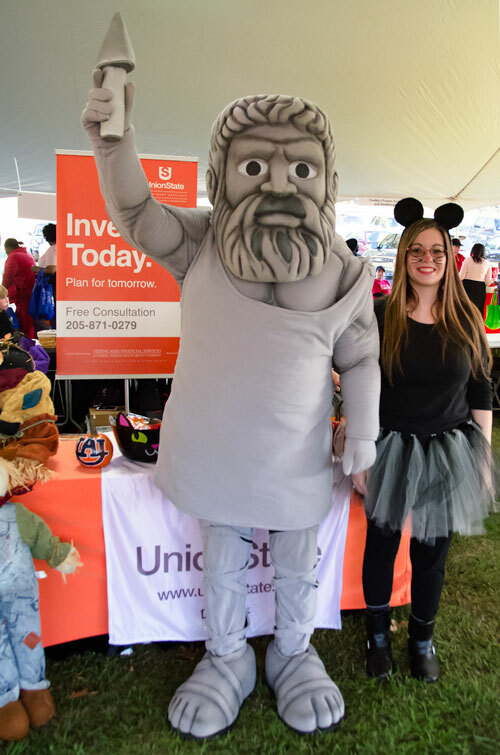 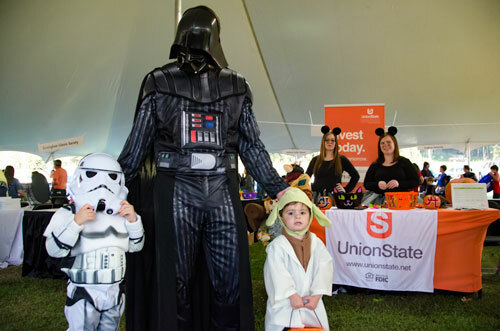 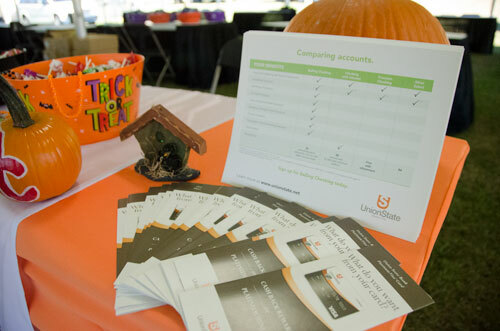 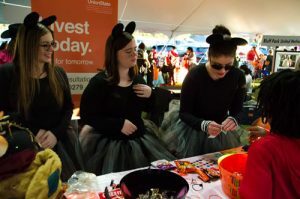 Join our Hoover office at this year’s Annual Hoover Hayride & Family Night. 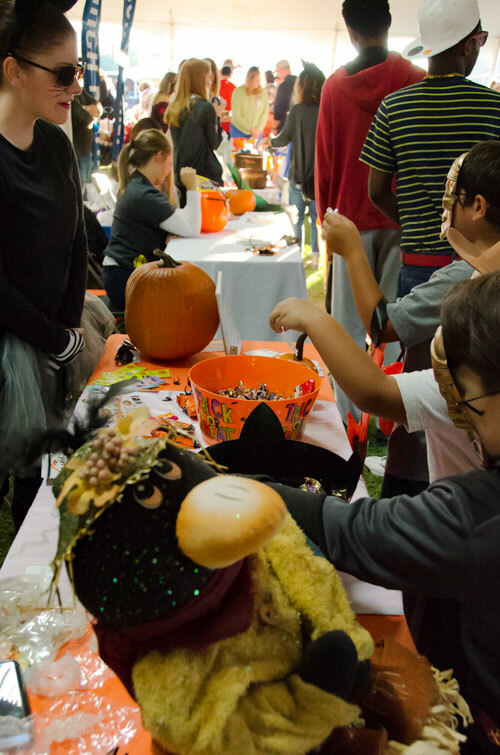 The Hoover Hayride & Family Night is an annual family-friendly event held in October. 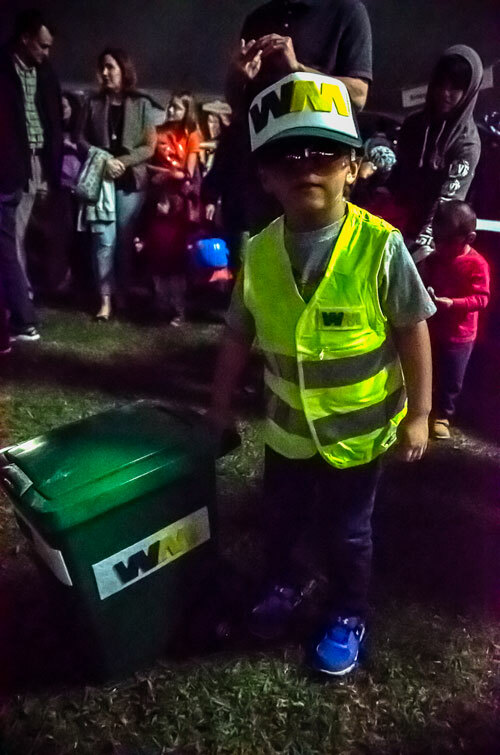 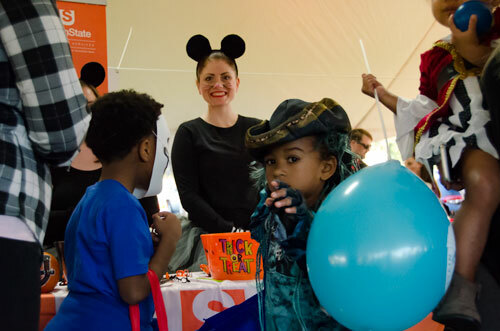 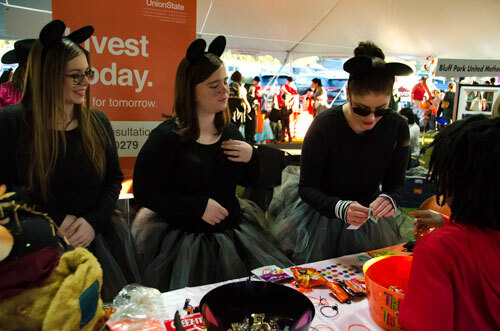 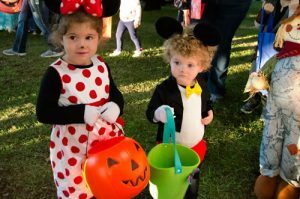 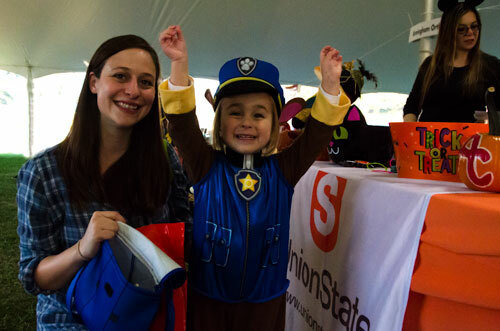 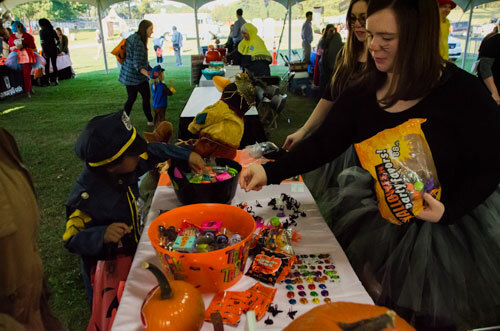 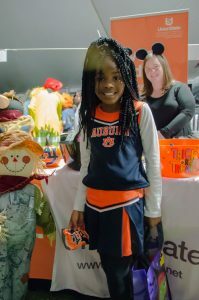 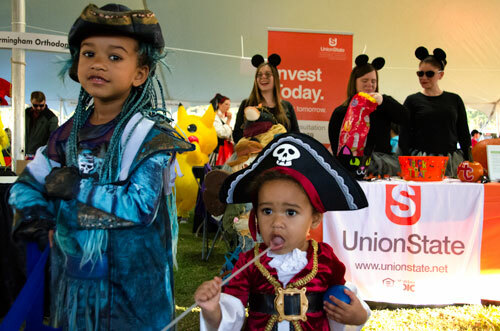 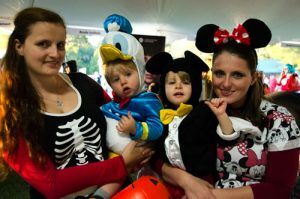 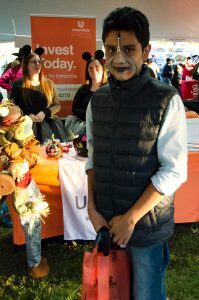 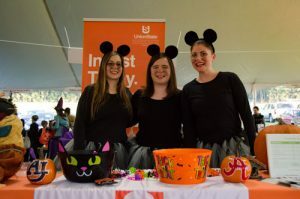 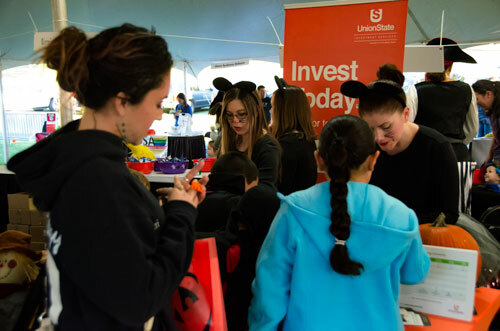 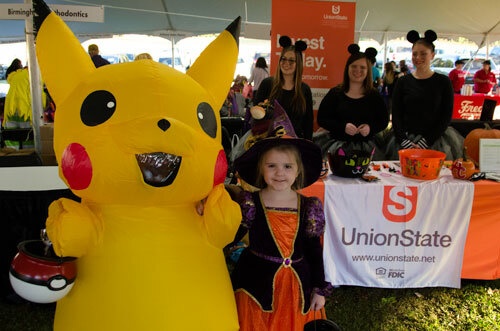 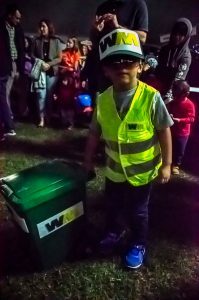 The event includes hayrides around the park and a large exhibitor pavilion where children can gather treats throughout the night.